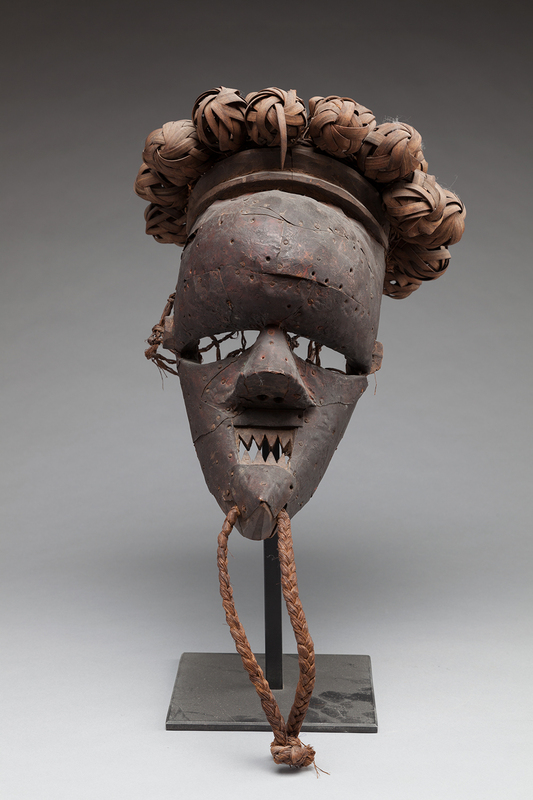 Centered on the Art Museum’s ethnographic collections of West African, Papua New Guinea, and South American art, The Art of Disguise: Cultural Masks from the Art Museum Collections explores the highly developed art of the mask. By concealing the wearer’s face, masks serve as support for the spirit of deities, ancestors and cultural idols, which are often personified as human or animal, or a composite of the two. Used in performances, masks are used to celebrate rites of passage, funerals, or blessings and often teach moral lessons. 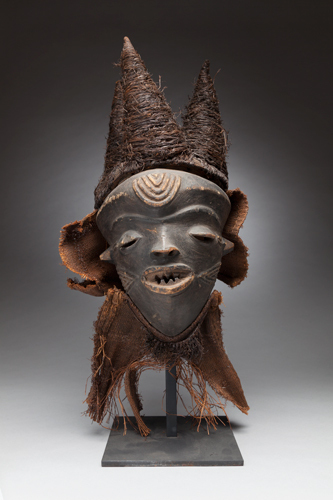 A variety of masks from West Africa, Papua New Guinea, and South America on view demonstrate the range of types, styles, sizes, and materials of masks.